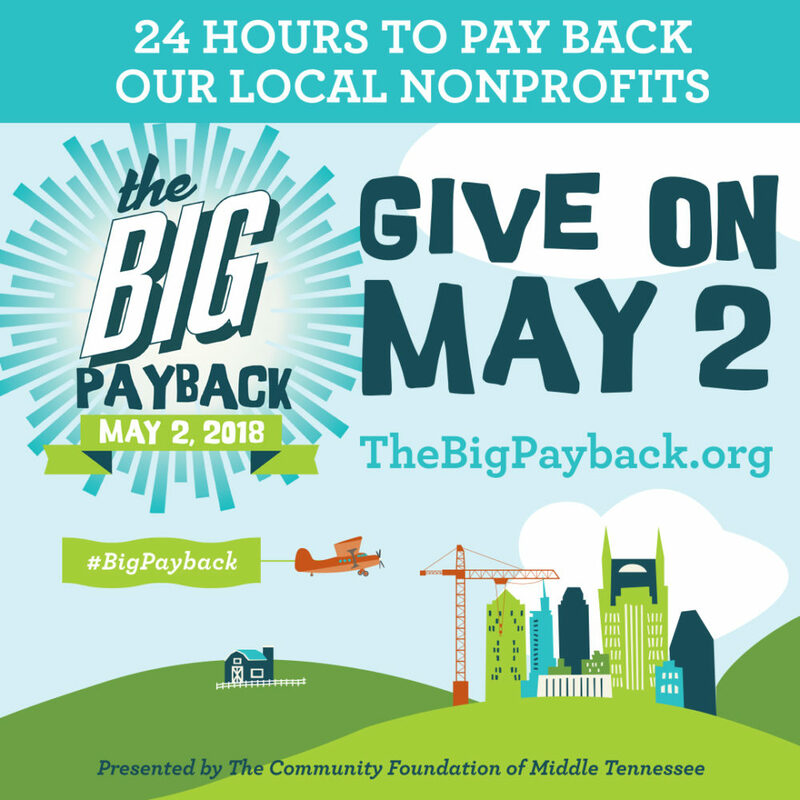 The Big Payback annual giving day is returning on Wednesday, May 2, and Legal Aid Society of Middle Tennessee and the Cumberlands is excited to take part in this monumental event. Kicking off at midnight on Wednesday, May 2, the 24-hour online giving day helps organizations, like Legal Aid Society, raise much-needed funds and bring awareness to pressing needs in our community. We hope you’ll support Legal Aid Society of Middle Tennessee and the Cumberland and our mission to advance, defend, and enforce the legal rights of low-income and vulnerable people in order to secure for them the basic necessities of life. on Wednesday, May 2 during The Big Payback.